That¹s what Fats Waller said about Art Tatum, the greatest jazz piano player in history. Now four dazzling, distinct pianists are here to honor his legacy: Jazz in July artistic director Bill Charlap, rising piano star Aaron Diehl, the brilliant Roger Kellaway and the Memphis-born virtuoso Harold Mabern. Add Mabern protégés John Webber and Joe Farnsworth on bass and drums, plus tenor saxophonist Eric Alexander ‹ and let the Tatum legend grow. 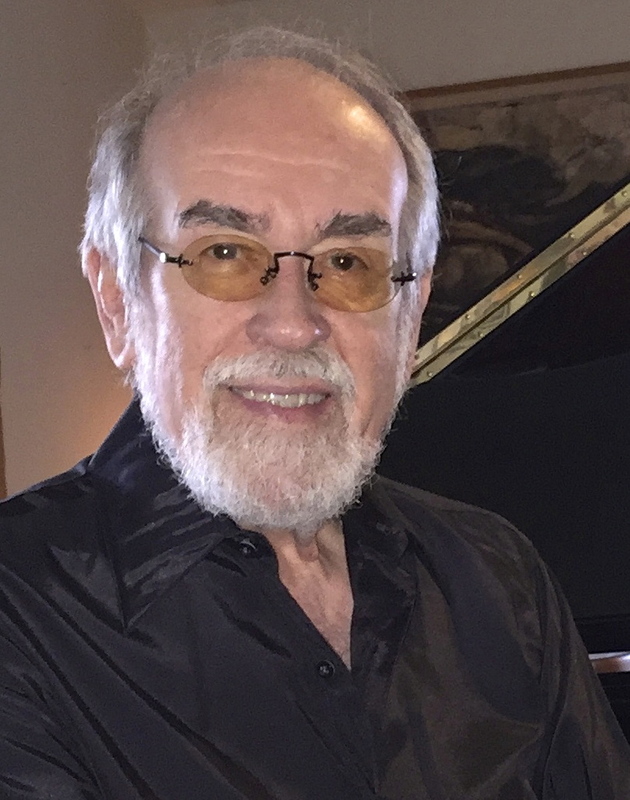 This great pianist and composer has worked with everyone from Elvis and Ellington to Lena Horne and Yo-Yo Ma and now he’s planning a special concert for the Festival audience. He’ll open solo, playing Ellington, Paul McCartney and some of his own compositions. 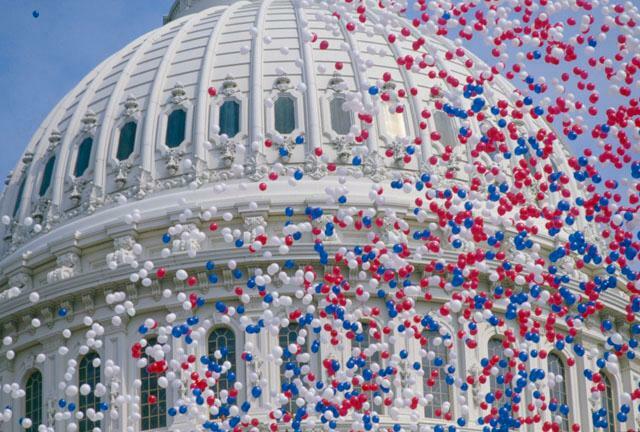 After the intermission, Calabria Foti, the gifted jazz singer-violinist, will join him in a special adaptation of the multi-media symphony Visions of America created for the Festival and featuring Joseph Sohm’s glorious photography. The SHEEN CENTER FOR THOUGHT & CULTURE, a new state of the art Performing Arts Center in the East Village/NoHo, announces the launching of their new JAZZ SERIES, ‘JAZZ ON BLEECKER STREET’, a new home for some of Jazz’s finest! 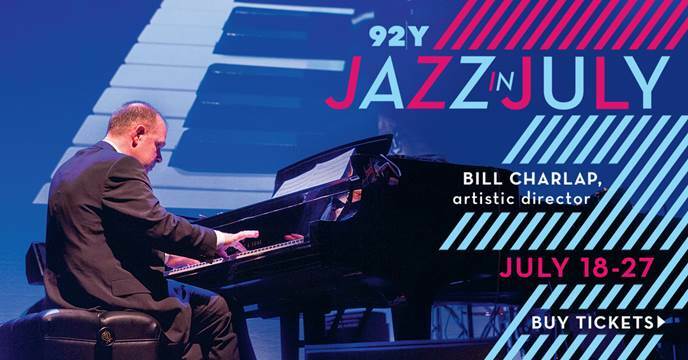 The beautiful 270-seat theatre will present a wide variety of Jazz genres and aspire to showcase original sides to America’s national treasure, Jazz. March 23rd “MANY MOODS OF McCARTNEY’ features Grammy Award winning Oscar nominated Jazz Pianist/Composer master ROGER KELLAWAY and Holland’s top Jazz Pianist PETER BEETS in a TWO – PIANO and Trio performance showing off the magical music of Sir Paul McCartney, the legendary classic and pop tunes that are part of the soundtrack of our lives and are musical history! Oscar Peterson said “Kellaway is one of the great Jazz Pianists of the world .”…Beets known for a mastery of the style and songs of Oscar Peterson is a European star now excitedly welcomed in the US. Jay Leonhart on Bass and Ron Krasinski on Drums. SHEEN CENTER Named after the late Archbishop Fulton J. Sheen, best known for his popular radio and TV ministry in the 1950s and 60s, The Sheen Center for Thought & Culture is a project of the Archdiocese of New York with the mission of showcasing works in the performing and visual arts, lectures and symposia that highlight the true, the good, and the beautiful as they have been expressed throughout the ages. The state-of-the-art complex has a 270-seat proscenium theater equipped with five-camera high-definition livestream capability and a multi-track recording studio with thirty-two onstage inputs; an 80-seat black box theater; four rehearsal studios; and an art gallery. This facility is the newest arts center in Manhattan in 35 years and a great addition to the growing artistic community in the East Village/NoHo. JAY LEONHART on Bass and JOE COHN on guitar. 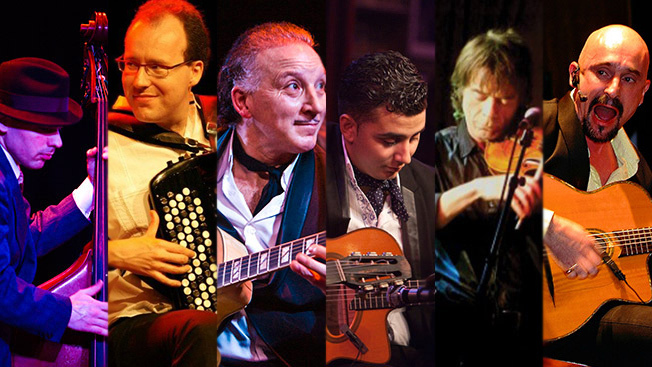 and part of the very successful Django Reinhardt Festival. Including some of his original music. 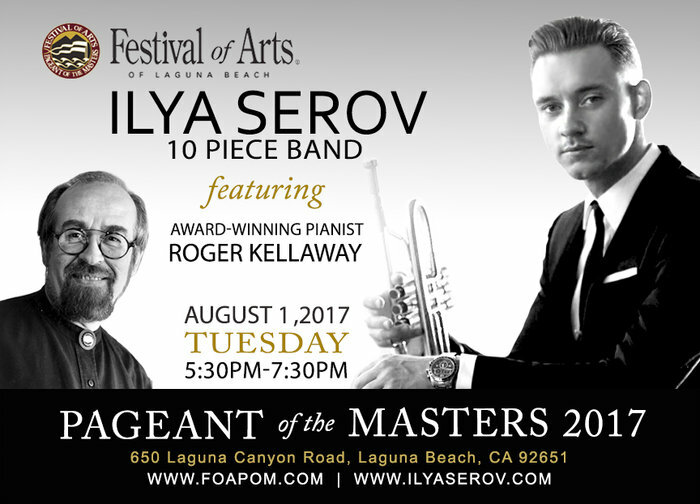 Please join us for an evening of unforgettable music! 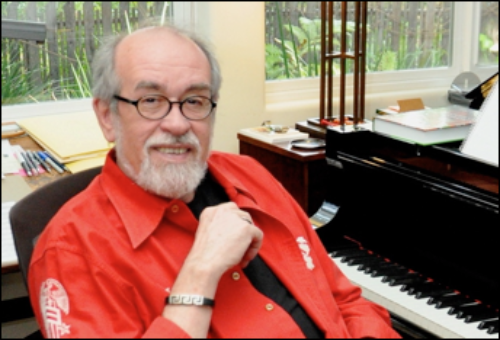 ROGER KELLAWAY Pianist, Composer & Arranger “Back On The Scene Performing” JAZZ AT KITANO August 21 & 22, 2015 Roger Kellaway, Pianist, Composer & Arranger is eagerly getting back to the performing side of his illustrious career. 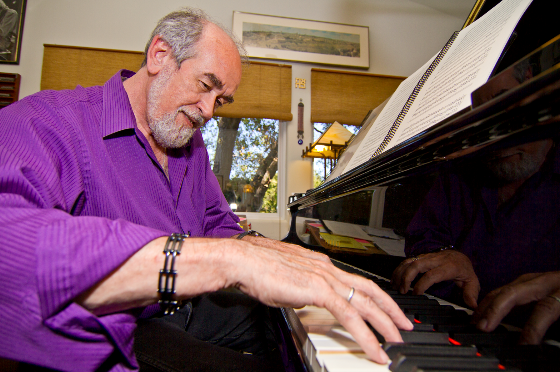 Oscar Peterson once said, “I love Roger Kellaway!”…and Roger loved Oscar who was one of his earliest influences. 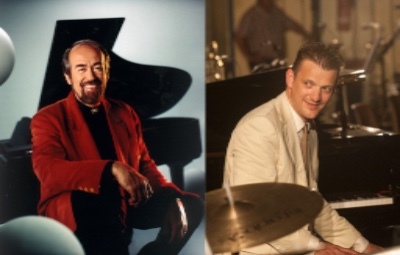 “His will to swing always inspired me”, says Kellaway who will be joined at KITANO’S by Jay Leonhart on bass and Joe Cohn on Guitar, harking back to his love of an early Peterson style trio. 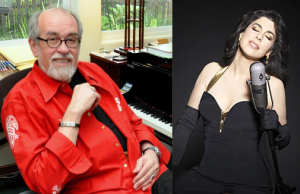 The program will consist of music from his CD “Heroes”, that was awarded “Best Classic Jazz Recording Of The Year “ in France; some surprises and original songs written with the great Alan & Marilyn Bergman known for their many hits with Barbra Streisand. Kellaway has scored 29 films, including “A Star Is Born” (for Streisand) which was nominated for an Oscar. 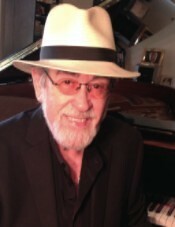 His eclectic bio includes Musical Directing for Bobby Darin, Tony Bennett, Kevin Spacey & Van Morrison, touring with Joni Mitchell – commissioned compositions for George Balanchine’s NY City Ballet, The L.A. & New York Philharmonic, The Philadelphia, New York & Boston Pops as well as The New West Symphony and The National Symphony in Washington DC. As Pianist, Roger Kellaway has performed all over the world – solo, duo, small ensemble, including performances with The Israel Philharmonic. 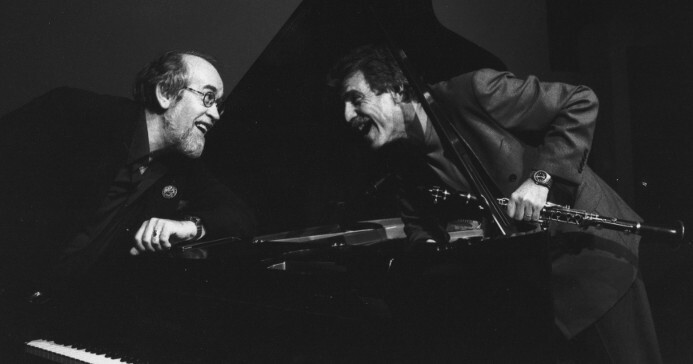 Eddie Daniels and Kellaway continue their duo & trio concerts in the US and abroad with their latest CD “Duke At The Road House”, which won the Grand Prix du Jazz (2014 Record Of The Year). 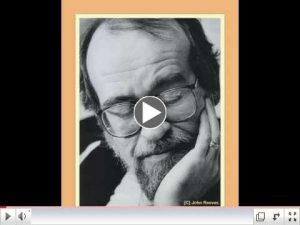 He also received a ‘Grammy’ for his writing on “Memos from Paradise”, another CD recorded with Daniels. One of his commissioned works, “Visions Of America: A Photo-Symphony” is an orchestral, multimedia portrait of Democracy. The 50 minute show for full orchestra, features Kellaway on “Jazz piano”, five songs with lyrics by the Bergmans, sung by Patti Austin & Steve Tyrell, plus chorus & narration by Clint Eastwood. The most recent commission, “Many Moods Of McCartney”, is a three-movement piece for two pianos (Kellaway & the great Peter Beets), bass and drums. 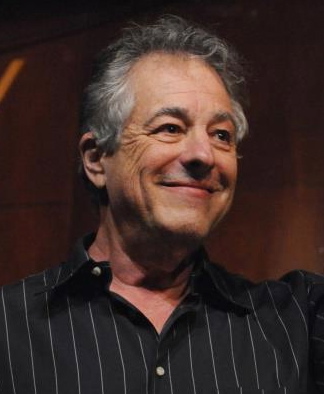 The piece premiered to standing ovations at an Ashville Symphony concert in September 2014. Eager to put most of his energy these days into performing, Kellaway will be playing a solo piano concert in Milan on November 29th at Teatro Manzoni. He will also be a Special Guest with The Django Festival All-Stars at the Lobero Theatre in Santa Barbara, this coming November 10th, during their major cross country tour. 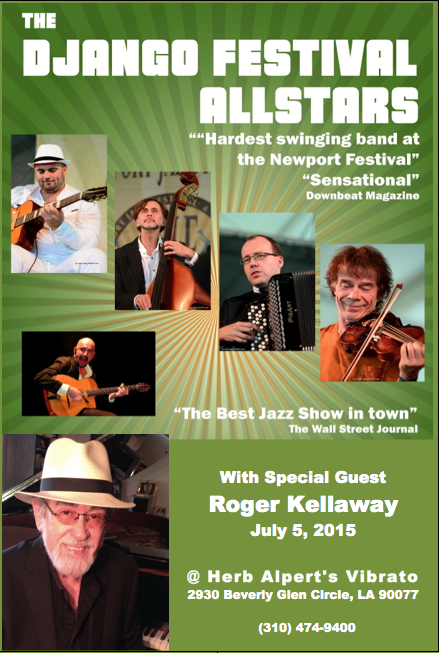 Join Roger Kellaway as he steps back into the NY scene! 4349 Tujunga Avenue, Studio City, Ca 91604.